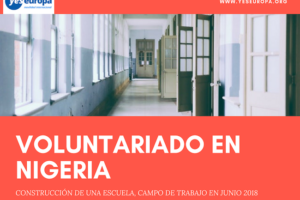 Te traemos una gran oportunidad para realizar un voluntariado en Rumanía en zona rural trabajando con jóvenes, educación y niños. 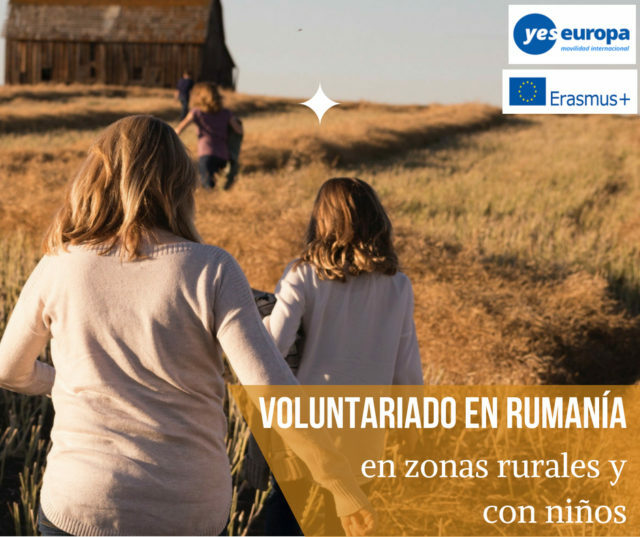 Si quieres ver otras becas y voluntariados en Rumanía, echa un vistazo a estas oportunidades. Dates: to start ASAP and for 6 months. – 2 months discovering the community workshops about nonformal methods. – 2 months implementing the camps in rural areas. 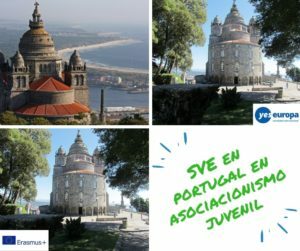 – 2 months feedback and evaluation together with the kids in school. The hosting organization sketched the general features for the profile of the candidates, according to the activities proposed. The candidate should be between 18 to 30 years and willing to know other cultures, work with people with disadvantaged backgrounds, be trained to grow personally and learn and implement non-formal methods. It is preferable that the potential candidate can motivate themself to get involved with the organization and have the initiative to organize new activities individually or with an international team. Feeling comfortable with the idea of being the center of attention, comfortable to answer the curiosity of others. Being an ambassador of their culture, willing to talk and make presentation about their country. Being willing to learn and develop themselves, in an intercultural team. Being comfortable to work with children, in big groups. Being willing to attend and organize nonformal activities. 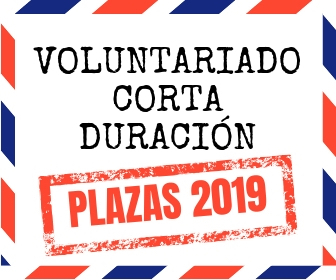 We would appreciate it if the volunteer has, already, a medium level of English competences, as it will allow them to easily integrate in the organization, manage better the communication with the community and the other volunteers. 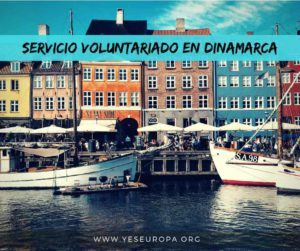 We do not have the facilities to host disabled volunteers or volunteers with strong social problems. 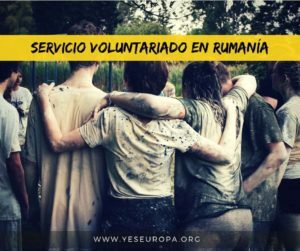 The volunteers of Team for Youth are hosted in rented apartments in Baia Mare. Usually, the volunteers live two or three in one room, in separate beds, for sure. If the room is not big enough for two people, it becomes a single room. Every flat has a kitchen in which the volunteers will find everything they need to cook their own food. Also, there is Wi-Fi connection in every flat. 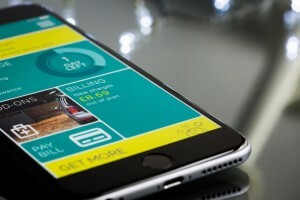 The hosting organization is covering for the costs of all utilities. We have additional stuff at the office that the volunteers can borrow for free time activities (bikes, tents, mats, wifi routers, cameras, laptops, etc.). 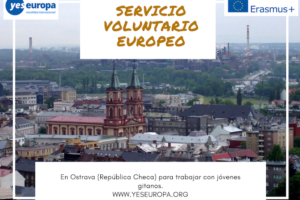 Every month, the volunteer will get 5 euros on their phone card. With that, they can have unlimited calls between each other and with the staff of the organization. 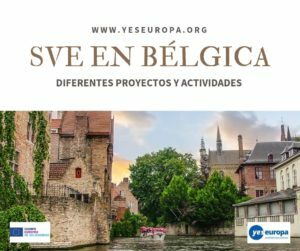 There will be Romanian lessons organized for the whole group of volunteers. They will get minimum 2 hours of lessons per week. We have our own designed methods for teaching Romanian. Located about 600 km away from Bucharest (the capital of Romania), close to the Ukrainian and the Hungarian borders, home to 115,000 inhabitants, Baia Mare is the capital of Maramureş County. It hosts a mixture of cultural and ethnic variety. A history of more than 2000 years of gold, silver and other nonferrous metals extraction has carved its landscapes and culture, with many architectural remaining from the medieval time. The city itself has a number of cultural attractions, several parks and one of the best public libraries in Romania. Being surrounded by hills and mountains makes it perfect for all sorts of activities throughout all the four seasons, with spectacular hiking tracks like Creasta Cocoșului, Vârful Igniș or Vârful Pietrosu, a beautiful lake to cool you in the summer and many ski resorts for winter sports. Not to mention that Maramureş itself gives you the opportunity to dive into one of the last places where rural European medieval life still thrives, with hand-built ancient wooden churches, traditional music, colorful costumes and festivals. Widely known for their hospitality, people living in Maramureş are always ready to give a helping hand.